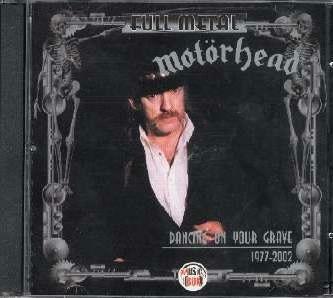 Dancing on your grave 1977-2002 - Greatest Hits, FM CD 03/0905, Rus?, Music Box, Pirate? I am not sure if this is a fully licensed album or if it is a pirate. The selection of songs indicates it is a pirate. A copy was sold in December 2005 on Ebay for EUR 17.